Gorai is a short boat ride from the central islands of the city. A more laid back and relatively clean example of a Mumbai beach. Things are more laid back here and bullock carts are still used to truck items from the Dharavi Bhet village down to the Gorai beach. The area is famed for its mango and coconut plantations. 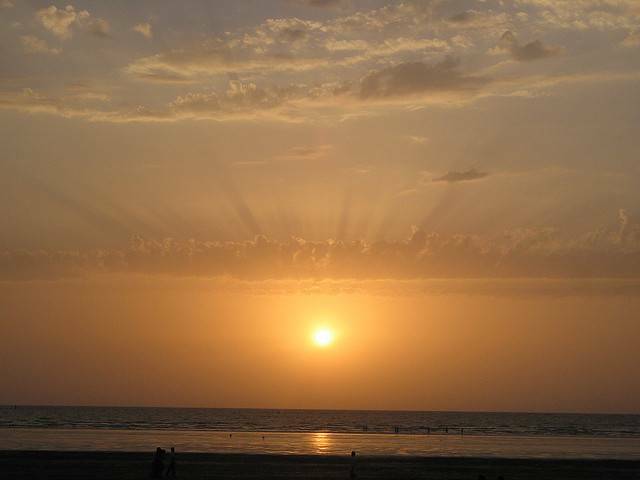 Gorai is most famous for its fun-filled, full moon parties.